At an informal interactive session with intellectuals, academicians and young thinkers, Nirmala Sitharaman said the opposition had been constantly coming up with the allegation that armed forces were being politicised. Nirmala Sitharaman asked people to differentiate between politicisation and talking about political will. 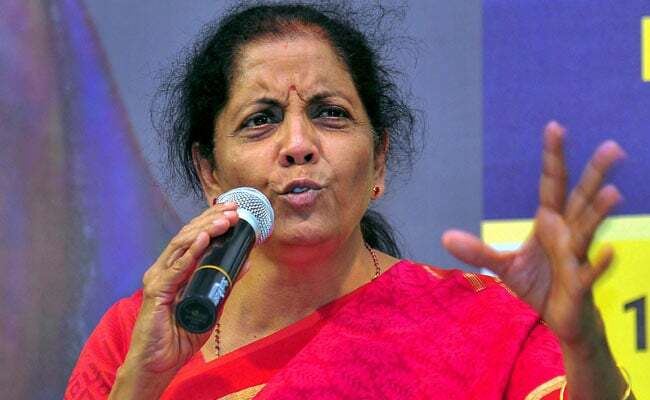 Ms Sitharaman hit back at Congress Rahul Gandhi for his repeated allegation that the Prime Minister gave Rs 30,000 crore to businessman Anil Ambani, saying if it was true why his (Anil Ambani) brother had to bail him out from ''bankruptcy''.